Generation UK demonstrates once again why they believe the future of scaffolding lies in the system scaffold Futuro, with their brand new system scaffold calculator; The Futuro Challenge. The Futuro Challenge estimates how much time, money and effort you could save by using the ultimate Altrad Futuro; compared to tube and fitting and other modular system scaffolds. The challenge works by calculating how much money you could save on labour costs*, due to the quicker erection time. Generation are asking you to consider a scaffolding scenario and demonstrate how many scaffolders you would use and how much time it would take to replicate the Generation scenario. In the ever-changing world of scaffold, Futuro is fundamental to the future of scaffolding; being 50% quicker to erect than Lok systems and 300% faster than tube fittings and boards. Not only does Futuro offer the benefits of saving time, effort and money, it is also an imperial system. Generation pride themselves on offering the best quality at the best prices on hire or sale basis. 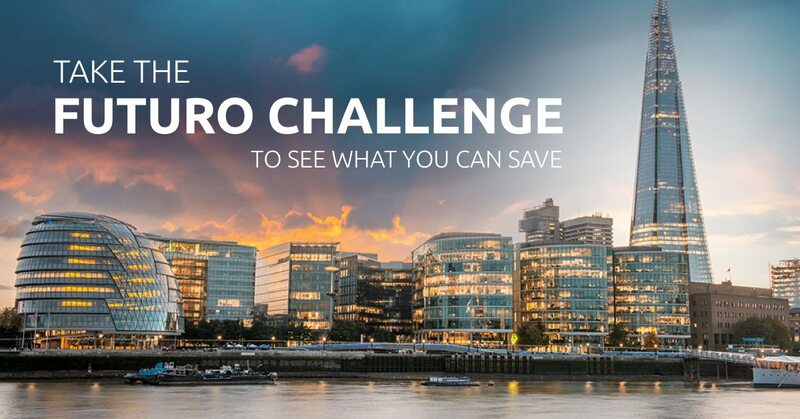 Take the Futuro Challenge and speak to our experts today to see how much you can save with Futuro!